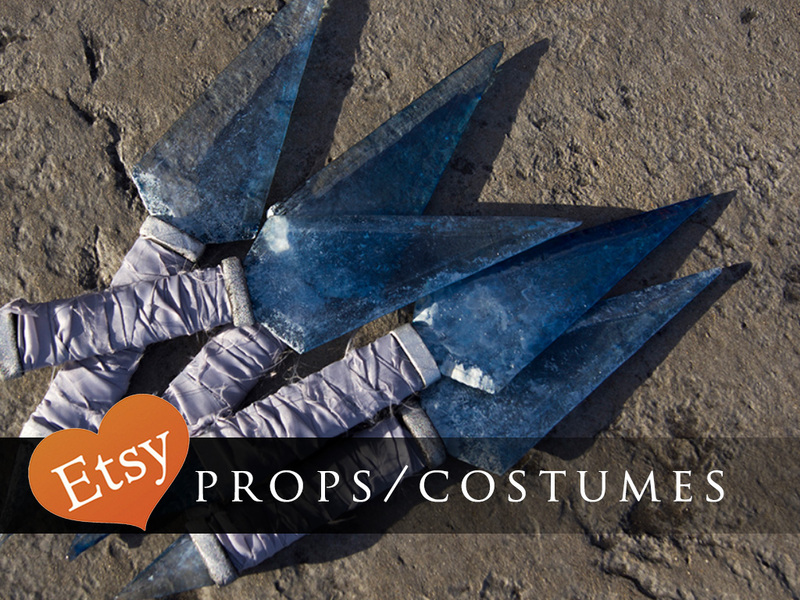 Here’s how I made the ears for my Kimahri Ronso Genderbend cosplay! This is a method I came up with to replicate the look of the chainmail Kimahri wears on his bracers. I only have a very basic knowledge of chainmail, and this is not something I learned from an outside source. That being said, there’s probably a better way to do this, but it worked for me!